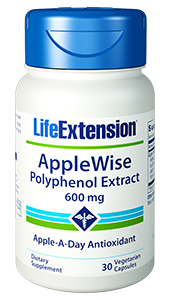 AppleWise polyphenol extract is extracted from the highest quality organically grown apples. 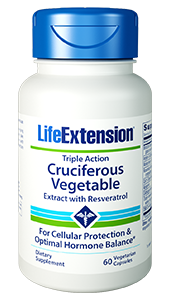 These natural plant constituents block oxidative damage that lead to inflammation and accelerated biological aging of tissues. 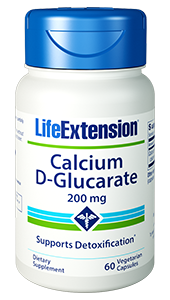 Supports healthy glucose levels. 1. Phloridzin reduces blood glucose levels and improves lipids metabolism in streptozotocin-induced diabetic rats. 2. Influence of apple polyphenols on inflammatory gene expression. 96. Curr Aging Sci. 2010 Feb;3(1):34-42. 97. Planta Med. 2011 Jan;77(2):122-7. 98. Free Radic Biol Med. 2008 Nov;45(9):1205-16. 99. J Agric Food Chem. 2010 April 14;58(7):4141-4. 100. 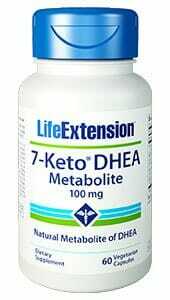 Ethnopharmacol. 2010 Jul 6;130(10:93-7. 101. J Agric Food Chem. 2007 May 30;55(11):4604-9. 102. Planta Med. 2011 May;77(8):773-85. 103. Eur J Nutr. 2011 Feb;50(1):53-60. 104. J Nutr Biochem. 2006 Jan;17(1):63-71.